There's a lot of bad photography habits, to be sure. 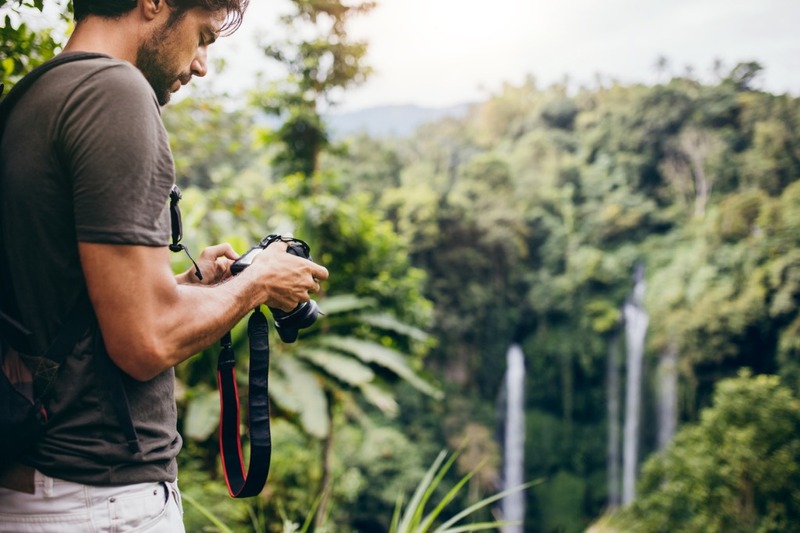 The question is, are you guilty of them, and if so, do you know how to stop making these common photography mistakes? Editor's Tip: Sick of your old camera and want to upgrade? Trade in your old rig and use the proceeds to fund a new one! You take a shot. 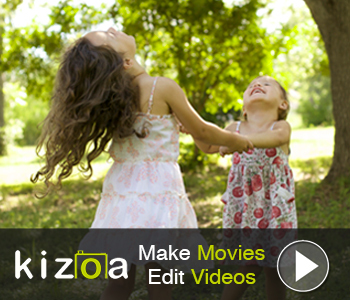 You think it might be good, so you immediately check it out on your camera's LCD. Meanwhile, whatever it was that you were photographing has continued on with life. You very well might have missed a better shot while you were examining the last one. This is called chimping, and we all do it. While some photographers are better than others at just firing away and not feeling compelled to check out every single shot they take, others do it almost compulsively, as though the world will explode if they don't look at the LCD. How to stop making this mistake: Trust yourself and your gear! If you're chimping to check out the composition, pay closer attention as you look through the viewfinder when you initially frame the shot. If you're using the LCD to check the exposure, use the histogram instead - it's much more accurate! Thinking "I Don't Need a Tripod"
For starters, even photographers with the steadiest of hands can't hold their camera steady enough to keep camera shake at bay in all situations. 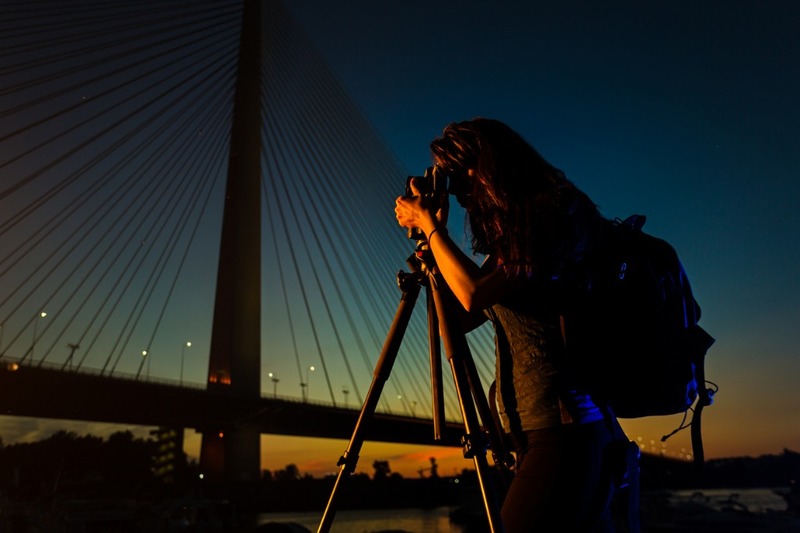 If you're shooting in low light, for example, and have a slow shutter speed, eventually the shutter will be long enough that a tripod will be an absolute must. 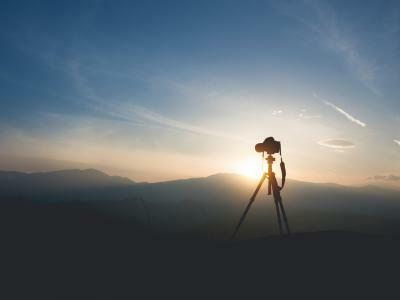 Additionally, having a tripod to support your images will help you compose better shots. Think about it...rather than rushing through the composition as you jet from one shot to the next, a tripod all but assures that you take a moment to survey the scene and frame up a better image. Besides, some types of photography require the steadiness that a tripod offers. Panoramas, long exposures, wildlife photography, time-lapses, astrophotography...the list goes on and on. The point is that a tripod is not an optional accessory for a photographer. Instead, it's just as integral to the process as your camera and lens. 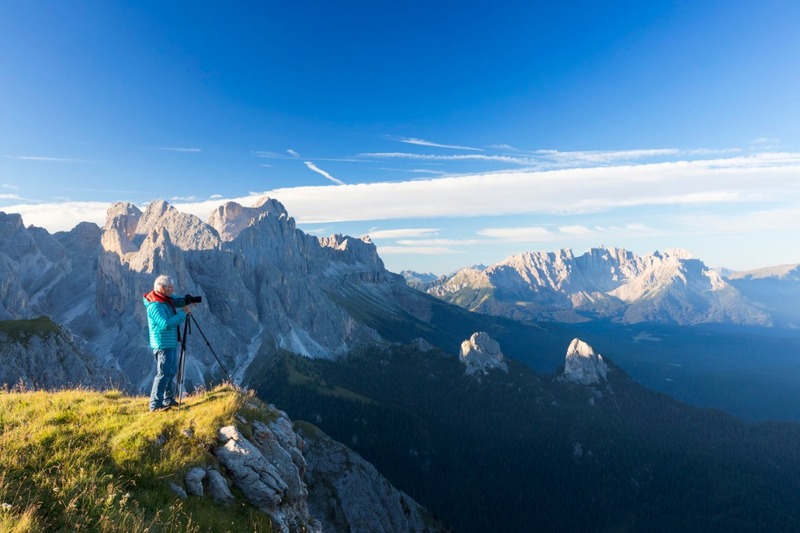 How to stop making this mistake: Get a tripod, and a good one. Cheap tripods will wear out, and they often lack the features necessary to get the best shots anyway. 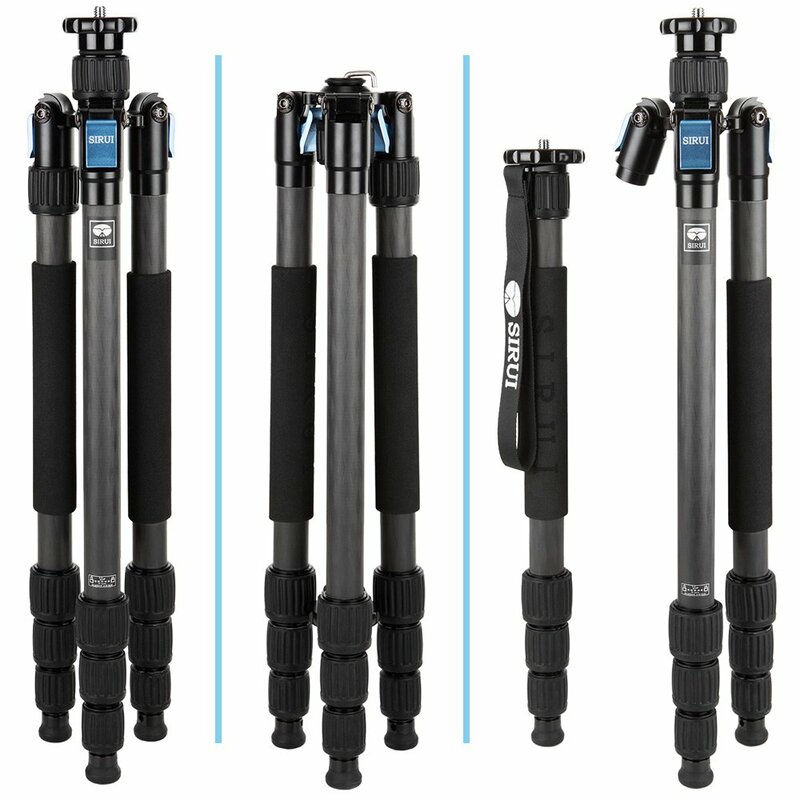 I've used SIRUI tripods for years now, and highly recommend them for any type of photographer from beginner to pro. I've been rocking the SIRUI W-2204 tripod (shown above and below) for a while now, and it's been a fantastic upgrade to my kit. It's strong, yet lightweight. It holds nearly 40 pounds of gear, yet weighs just 3.7 pounds. It extends to over 70-inches in height, yet folds down to just over 20-inches for easy transport. The waterproofing is especially nice since I do a lot of shooting at the beach. I don't have to worry about water or sand entering the leg tubes because they're all sealed up! It's quick and easy to set up as well, which is great when I'm running late and the last moments of the sunset are happening before my eyes. 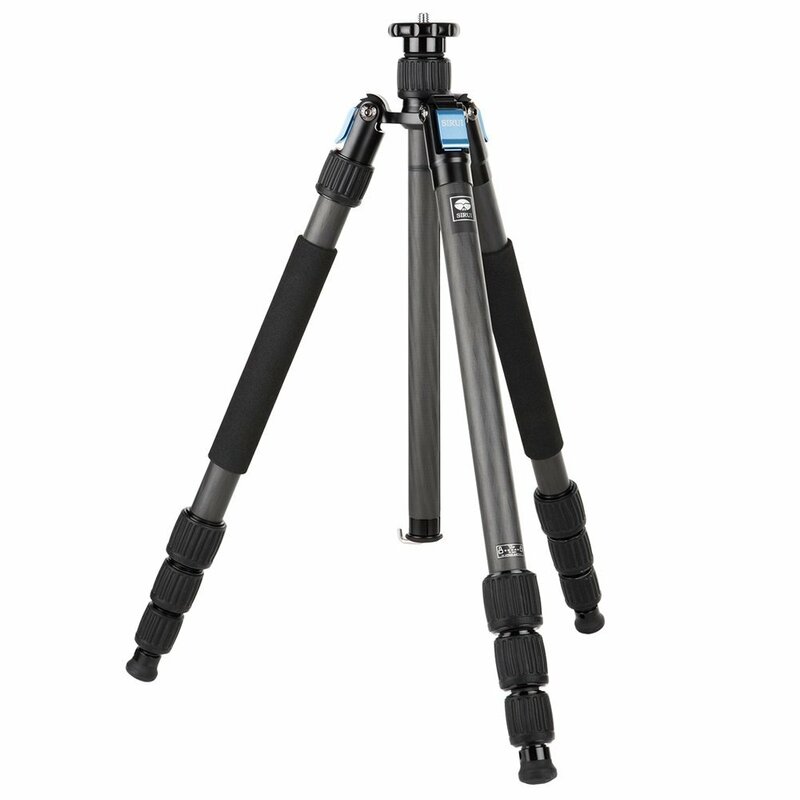 There's tons of other helpful features, too, like a detachable leg that serves as a monopod, slip-resistant feet, a built-in bubble level, various leg angle positions for uneven terrain, and a center column hook for adding weight to further stabilize the tripod. In other words, if there's a tripod that will help you get better shots, this is it! If you've ever used cheap filters, you know that not only is the quality of construction a big question mark, but the quality of the glass and the effects it has on your images can also be a big problem. 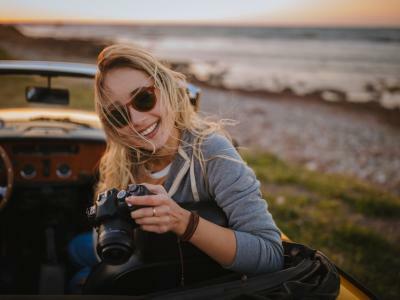 That becomes even more evident if you use really good filters - filters that enhance your images without causing blurriness, color casts, and other issues. A quality lens filter kit is a must-have for any serious landscape photographer because it gives you the power you need to overcome everything from wide dynamic range to glare off of water. What's more, a good filter kit gives you the ability to slow the shutter down to create gorgeously dramatic images with blurry clouds, water, and other moving elements, even during the day. 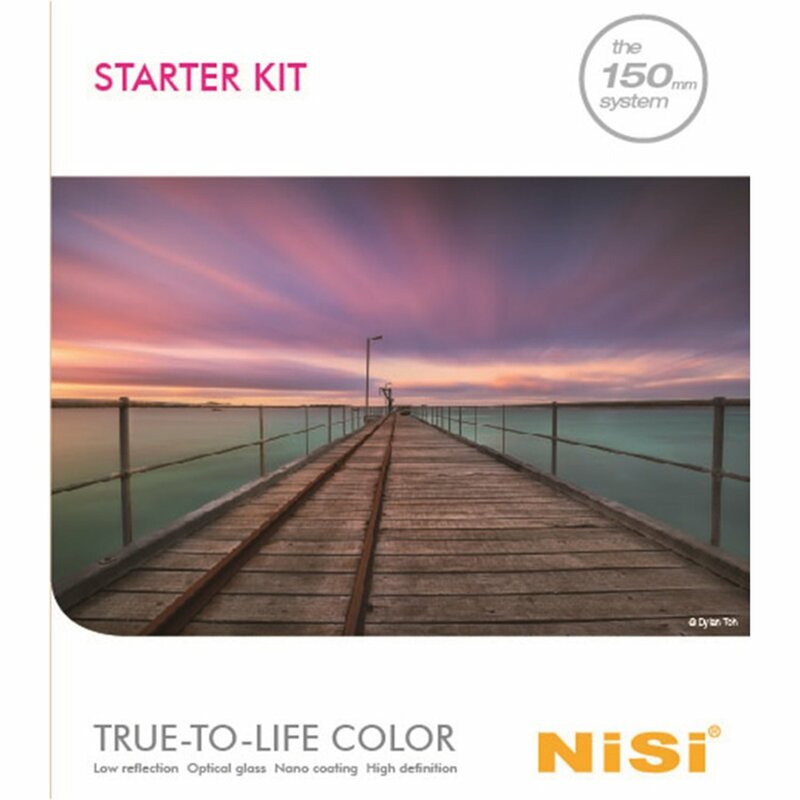 If you're ready to step up your game, I highly recommend the NiSi V5 Pro Filter Kit as being the ideal companion for your camera and lens. This kit is loaded for bear with everything you need to take your photos to the next level. 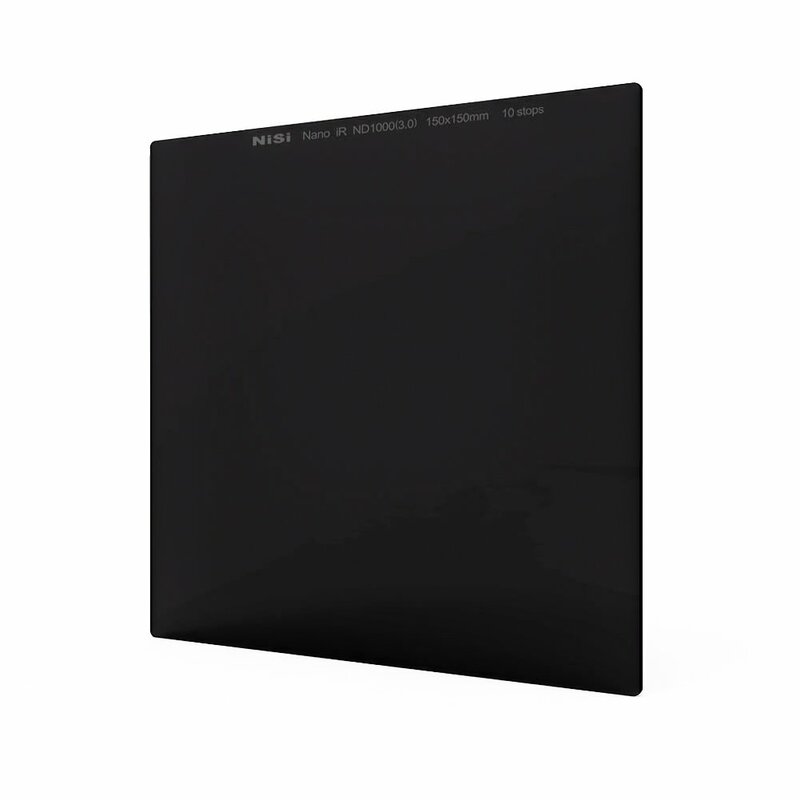 That includes a two solid ND filters (a 1.8 and a 3.0) for creating gorgeous long exposures, a soft-edge grad ND 0.9 filter for managing bright skies and dark landscapes, and a circular polarizing filter that helps minimize glare and atmospheric haze while also boosting contrast in the sky. The kit even includes an adapter ring, step up rings, various cleaning tools, and a pouch to carry your filters in. In other words, using cut-rate filters is a silly mistake that you can easily rectify by investing in high-quality filters like those from NiSi! You don't need to clean your camera and lenses after every single use, that's for sure. But if you've had your gear for years and never bothered to clean it, that's a problem. 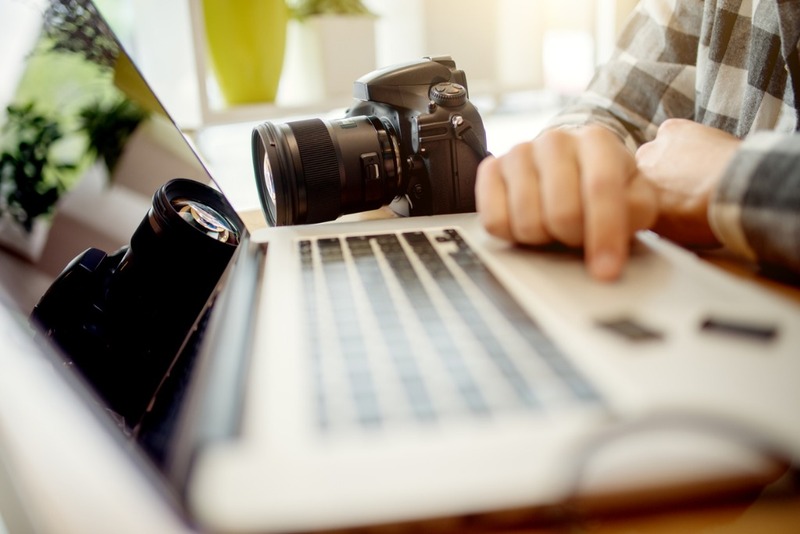 The more dirt, dust, smudges, and grime there are on your camera's sensor, its mirror, and your lens glass, the more it will negatively impact the photos you create. No one likes to spend hours in Photoshop getting rid of dust specs, so the better choice is to simply do routine maintenance. How to stop making this mistake: Learn how to clean your camera and clean your lenses the right way. Whatever you do, do not do what the Angry Photographer does in the video above! Editor's Tip: Need a new camera lens? 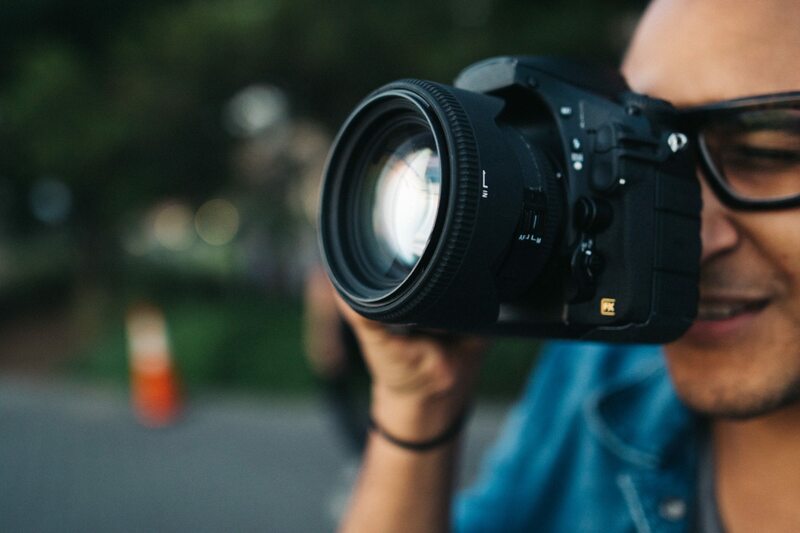 See what lenses are available for your specific camera. I get that sometimes buying brand-new stuff is the way to go. But in many cases, it's a mistake to buy photography gear off the shelf because it can be so darn expensive. 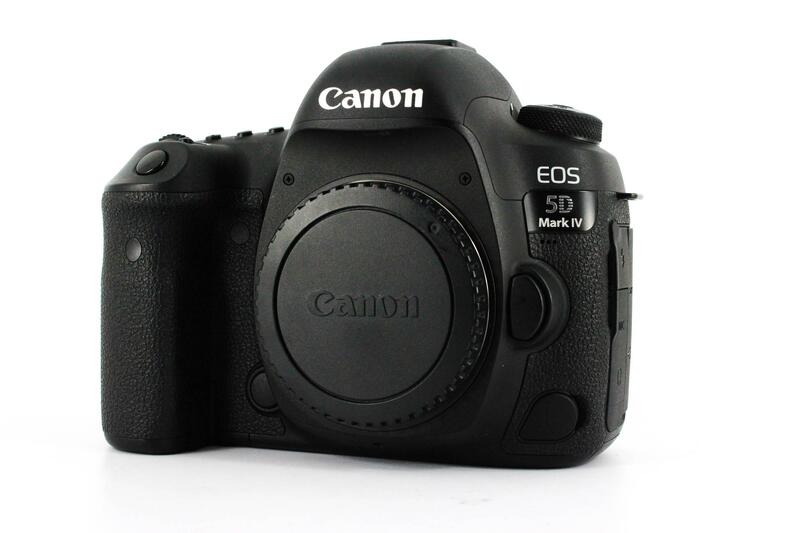 Think about it...you can buy a new Canon 5D Mark IV for $2,800.00 or you can buy a used one in good condition for $2,250.00. With that kind of savings, you can buy a lens too - and a nice one at that! 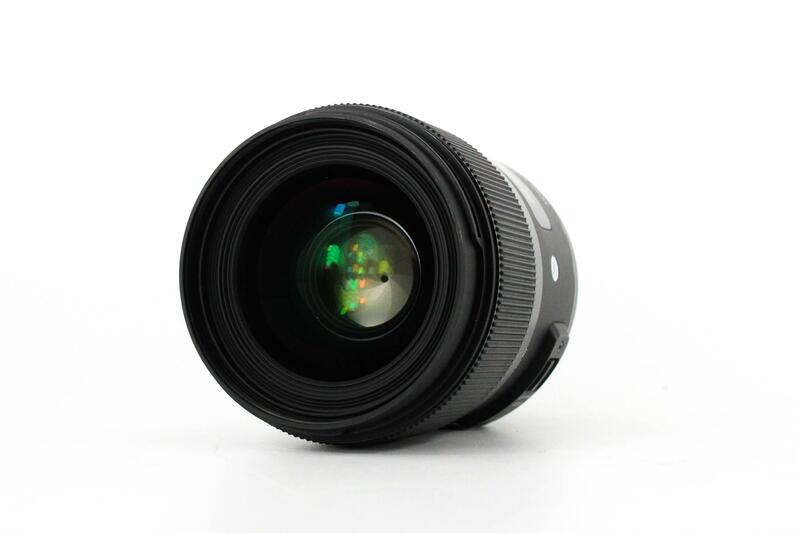 As another example, you can spend $899.00 on a new Sigma 35mm f/1.4 DG HSM Art lens or you can buy a pre-owned one in like-new condition for under $700.00. Again, that's a significant savings, all for being willing to not be the first one to use the thing! Naturally, there are reasons to be concerned about buying used, particularly regarding questions about if you actually get what you pay for. But, if you use the right services - MPB comes to mind - each product is thoroughly inspected, tested, and graded, so you know if it's in like-new condition or if it's on its last legs. What's more, you can trade in your old gear to finance the purchase of new-to-you stuff, get quick shipping, and have the benefit of a six-month warranty when you shop with MPB. That should give you peace of mind that what you buy will be what you expect! 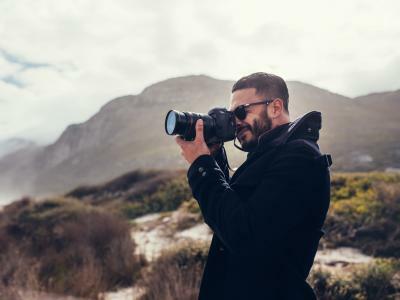 How to stop making this mistake: Accept the fact that you don't need a brand-new camera or lens to take a great photo. 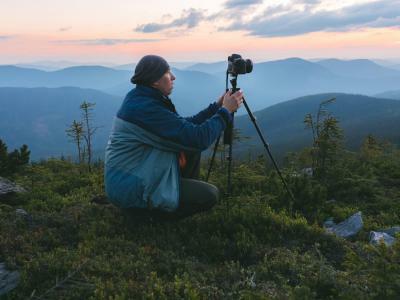 Instead, invest in pre-owned gear, focus on learning how to compose better photos, how to use lighting to your advantage, how to process your images for impact, and so forth, and you'll have better pictures as a result (and more money in the bank! ).